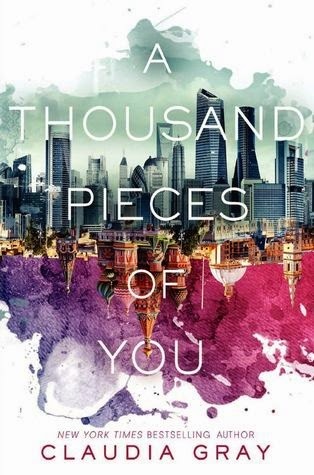 First, I would like to mention that I think the book cover for, A Thousand Pieces Of You, by Claudia Gray, is absolutely gorgeous. It is what initially drew me to the book. However, I am happy to say that the cover matches the breathtaking story within its pages perfectly. A Thousand Pieces of You is a story that let's your imagination take flight. It is a brilliant reading escape. It is also a story that makes you contemplate chance versus fate, and the infinite possibilities in the realm of a person's life. A Thousand Pieces of You is the story of Marguerite Caine. Both of her parents are scientific genuis' in the realm of Physics. They developed a device, called the Firebird, which allows a person's consciousness to jump from dimension to dimension, and inhabit the body of themselves in that new dimension. Marguerite is devastated and enraged when she hears that one of her father's trusted research assistants, Paul Markov, murdered him, and stole the Firebird Device. Theo, her father's other research assistant, let's Marguerite know that he kept two older prototypes of the device that he had supposedly destroyed. Marguerite and Theo decide to partner up and go in search of Paul, as they travel from dimension to dimension. However, once Marguerite locates Paul he claims innocence. Is Paul guilty of murder? Or, is someone trying to frame him? A Thousand Pieces of You, was a whirlwind of adventure, suspense, mystery, danger, and romance. It was extremely addictive. I loved the main characters, and enjoyed trying to figure out who the villains were, and who the good guys were. Marguerite, Theo, and Paul were extremely well-developed and three dimensional characters. While there was a bit of an attraction between Marguerite and Theo, Paul, is the character that I fell madly in love with. I loved how Ms. Gray referred to fate, and I loved the idea that in every dimension the people that truly loved each other were linked. Traveling to the various dimensions was one of my favorite aspects of the story. 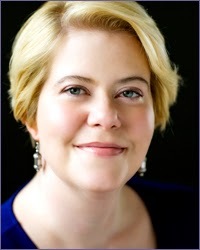 We get to enjoy the brilliant imagination of Ms. Gray as we travel to a variety of places, including a London society more technologically advanced then ours, St. Petersburg reminiscent of the 19th century, where Marguerite is a part of Romonav Royalty, and a society that lives under the ocean. Ms. Gray's descriptions were rich, vivid, and the imagery that she painted inside of my head made me feel like I was traveling right beside Marguerite to these various dimensions. A Thousand Pieces Of You is a book that makes you think. As Marguerite traveled from dimension to dimension her life changed in certain ways, while at the root of everything she was a very similar person. I liked seeing all of the changes, and it made me contemplate how big decisions have a certain effect, and if I had made different decisions in my life, how might my life be different than it is today. I give, A Thousand Pieces of You, by Claudia Gray, 4.5 Brilliant, Rich, Imaginative, Adventurous, and Romantic Stars! This was a great Young Adult Science Fiction Romance that I highly recommend. 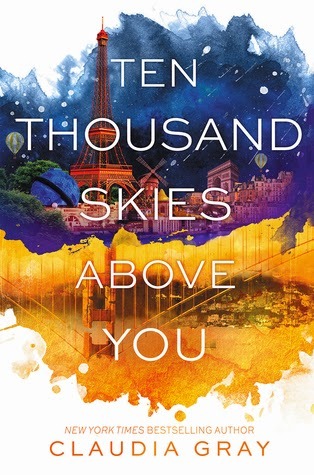 I cannot wait to read the second installment in this series, Ten Thousand Skies Above You!!! 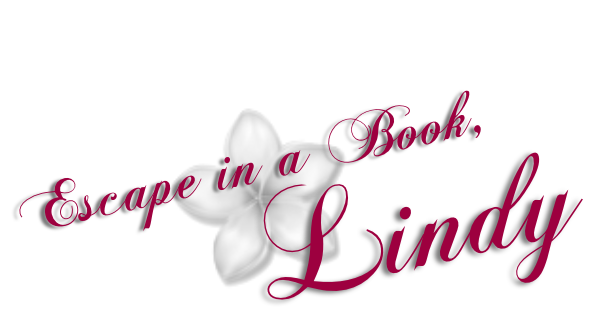 Labels: A Thousand Pieces of You, Book Review, Claudia Gray, Fantasy, Favorite, Firebird Series, Harper Teen, Purchased, Romance, Sci-Fi, Y.A. you know, I have this book for review and I still haven't gotten around to reading it. I'm glad you liked it so much. Maybe that will be the push I need to read this one. So glad to hear how much you liked it! This one has been sitting on my shelf for a while but you've made me excited to read it! I've yet to read any Claudia Gray books, but this is one that intrigued me both by the cover and the science aspect. I'm glad to see you liked it as I've seen some other people leave not so flattering reviews. I'll definitely be picking it up as soon as I can get ahold of it! Great review!